Funny I didn’t get the teaser email, but did get the invite today. Still not quite sure what it is/meant to be. 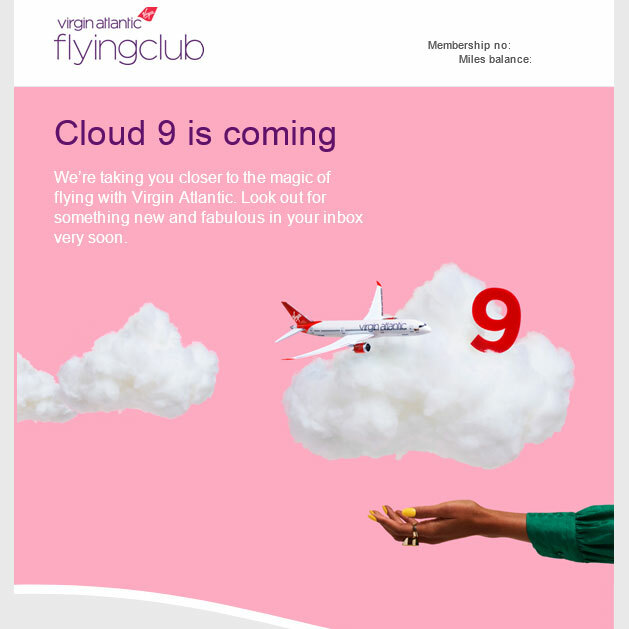 I’ve received a second e-mail and my interpretation is it’s for Flying Club members who can learn about what’s new with VS and enter competitions. This one is about their onboard drinks, the next is food. Can’t find any mention of changes to the points/miles. Hope it’s a better experience than their Holiday Lab, which I got bored with after three visits to the site!